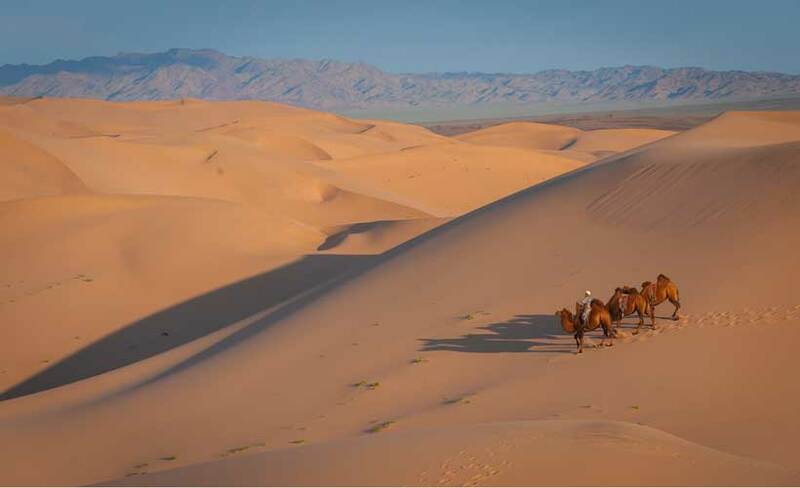 Welcome to Mongolia – A land of nomadic horsemen and arid steppes that stretch from pristine glacial lakes to the massive Gobi. Even today Mongolian culture revolves around a nomadic heritage with the family  ger at the centre of a tough and resilient people. 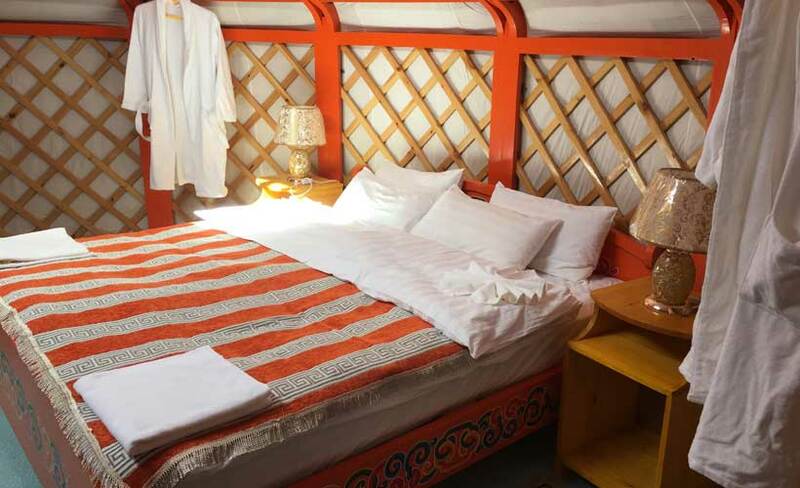 Ulaanbaatar, the capital is an eclectic mix of Russian, Chinese and Tibetan influences with Tibetan Buddhist monasteries infused with Mongolian Shamanism. 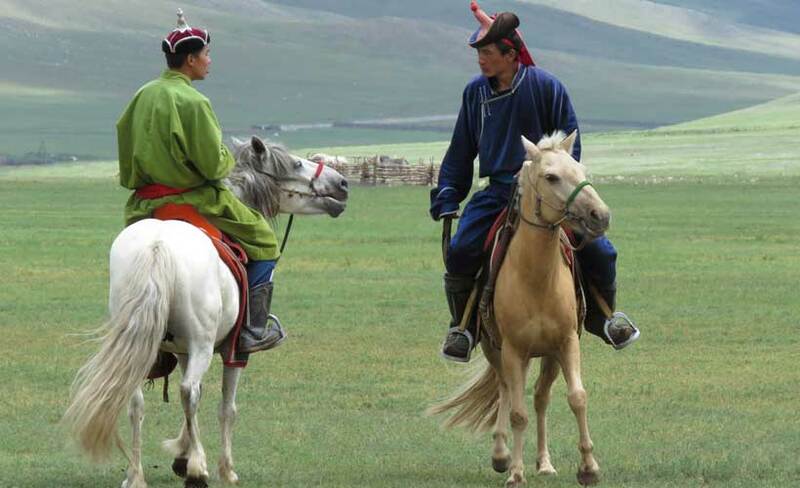 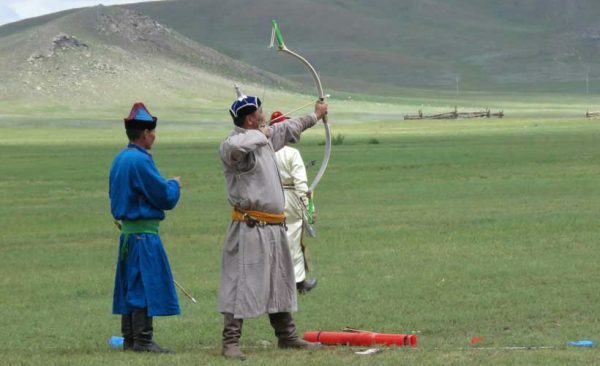 Our Mongolia tours include the Naadam festival, a true highlight, where thousands flock to compete in the ancient sports of wrestling, archery and cross-country horse racing. 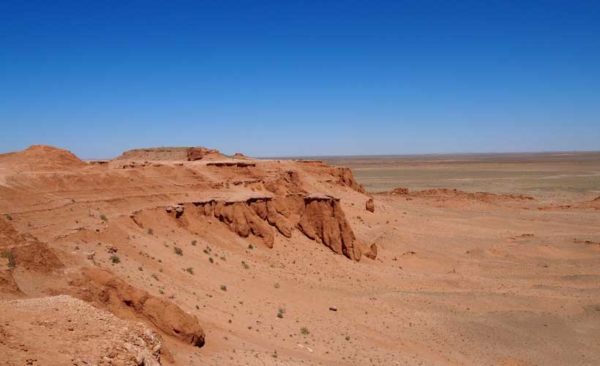 A trip through the Land of the Sapphire Blue Sky is something very unique. 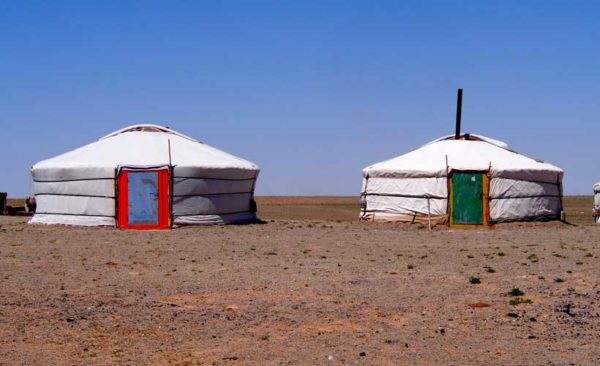 If you’re looking for a five-star type, cushy, comfortable holiday, then Mongolia is probably not for you. 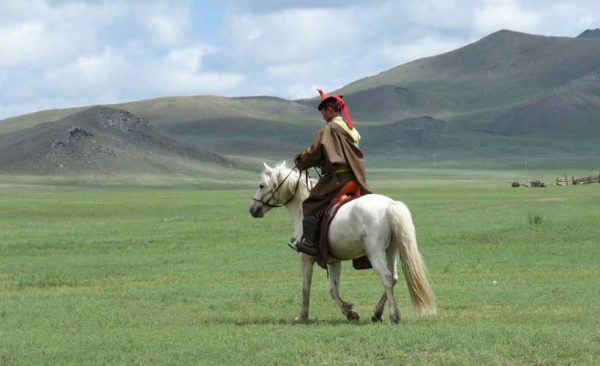 If you want to get off the beaten track then Mongolia is unmatched in its wild beauty and rawness. 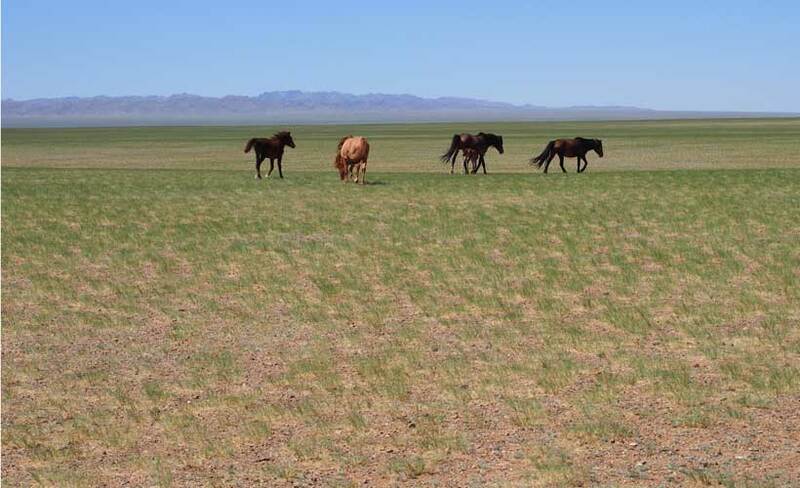 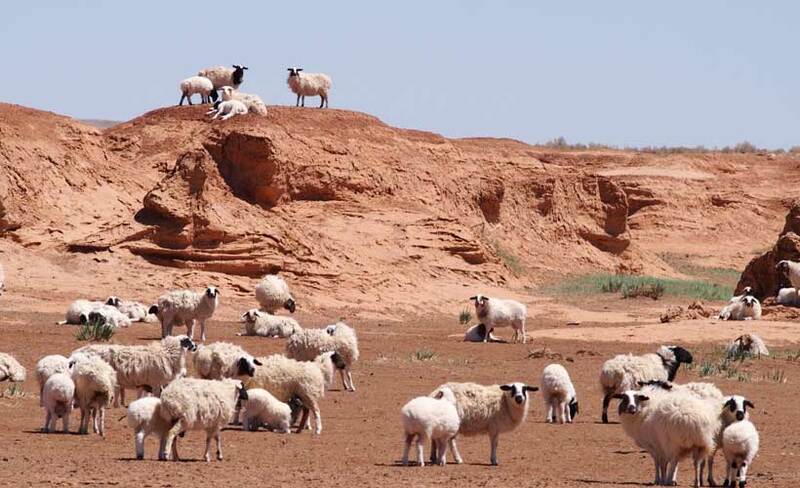 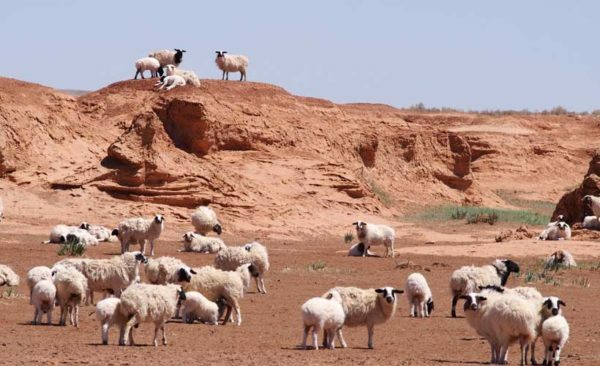 Mongolia is one of the world’s least-developed, least-populated countries. If you want to see a night sky so clear you’ll be reminded that the galaxy is infinite, or to camp on the edge of a vast steppe covered with chive flowers, or to look across a giant basin, rimmed with dark towering mountains, Mongolia is that place. 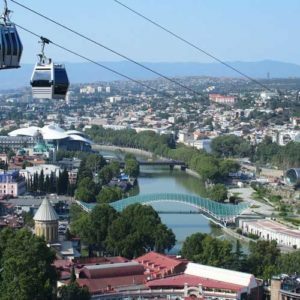 With a population of only 3 million, roughly half of the country’s population is packed into one city, the capital Ulaanbaatar. Outside of that, Mongolia’s largest “cities” only number in the tens of thousands, with a significant portion of those still living the traditional lifestyle as nomadic herders. 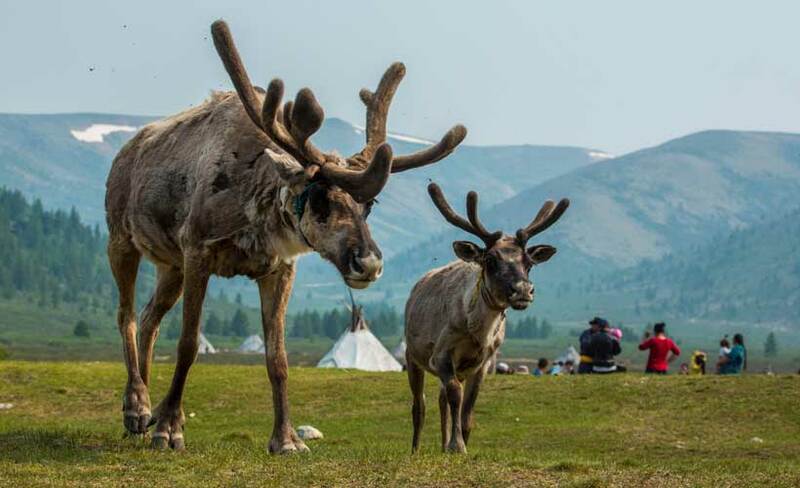 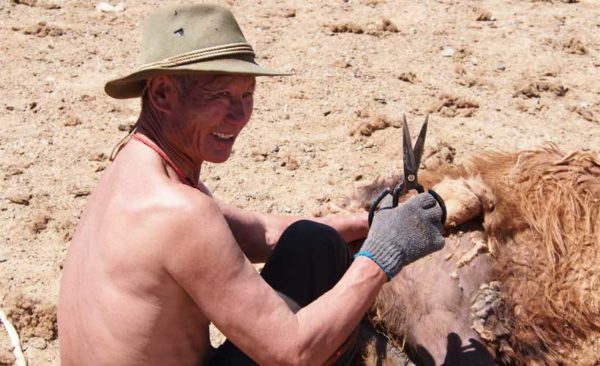 Mongolia is a land of extremes. 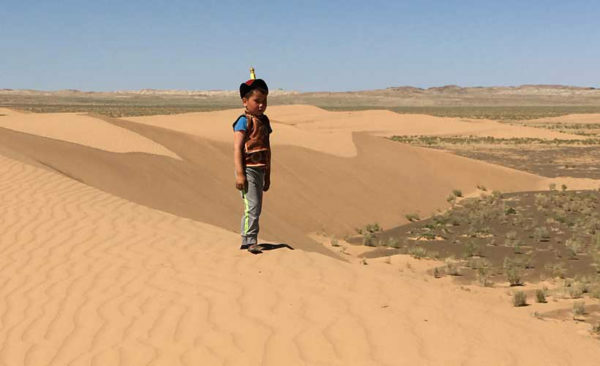 On the road, it can take hours of driving before you pass a tiny ger community, a Mongolian on horseback or even another vehicle. 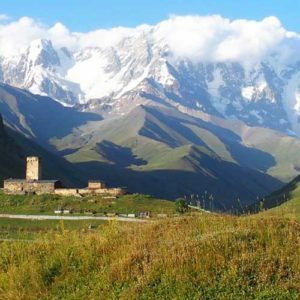 Yet in between, you are blessed with the stunning views of a country so untouched that you know you’ve reached its pure heart. From the stark Gobi in the south and the incredible rock formations of Khogoryn Els (Mongolia’s largest sand dunes) to the crystal blue lakes and rushing clear rivers of the North, it is a land that you will not forget. 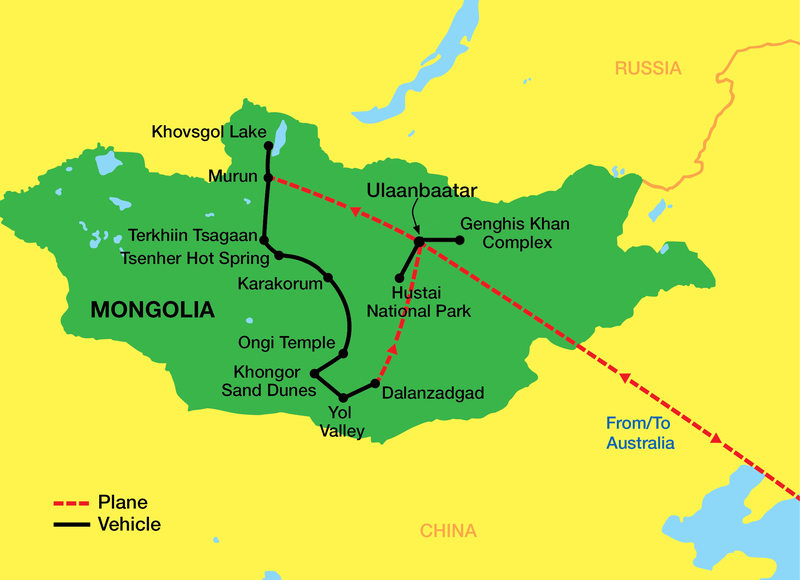 Mongolia certainly fits the bill for unique destination travel.